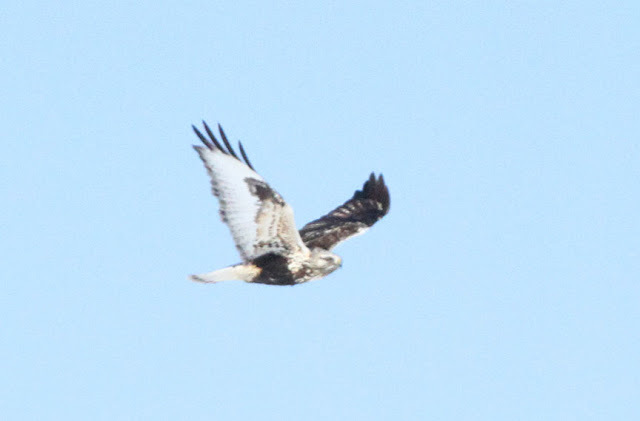 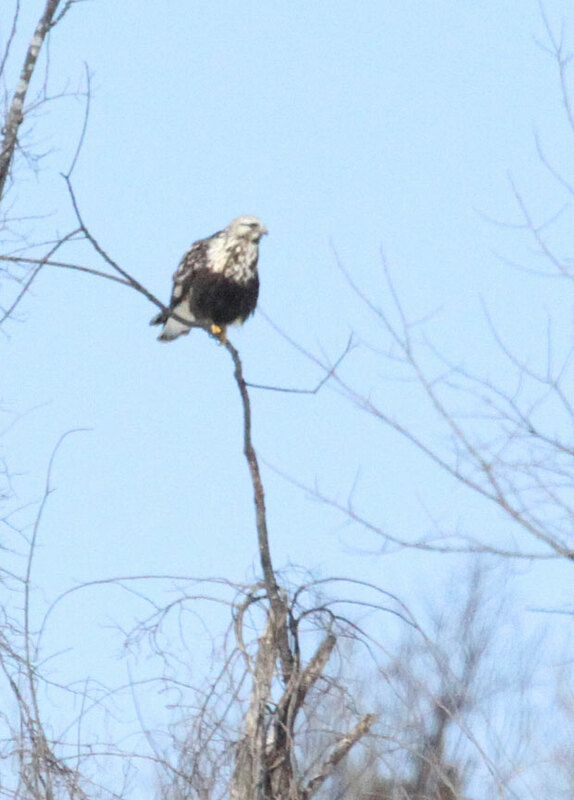 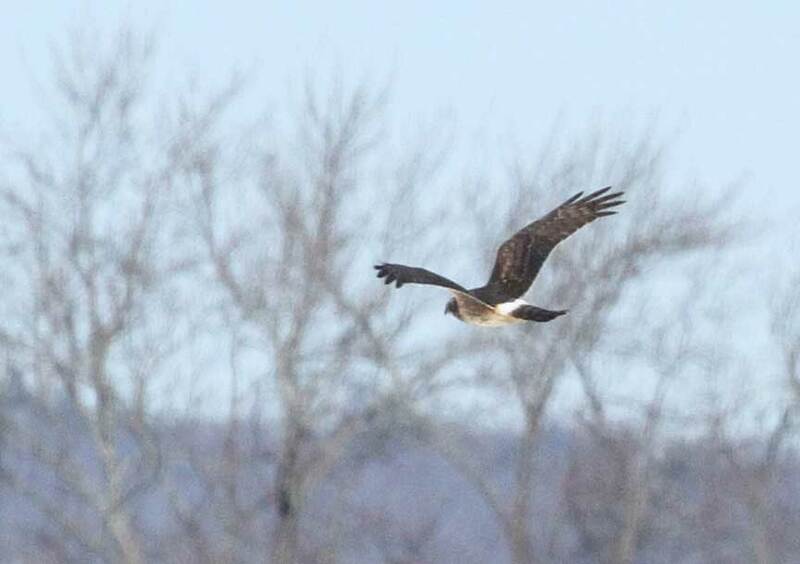 It was another search for the Gyrfalcon in Hadley, Massachusetts............another dip! 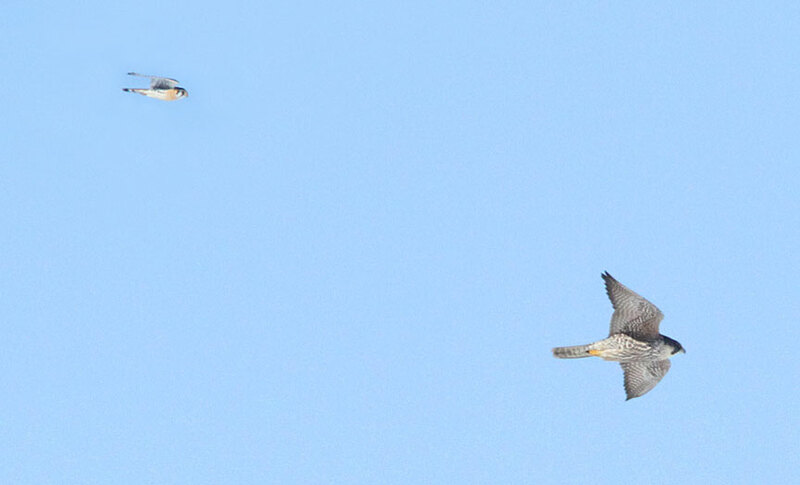 (birder talk for failing to see the target bird). 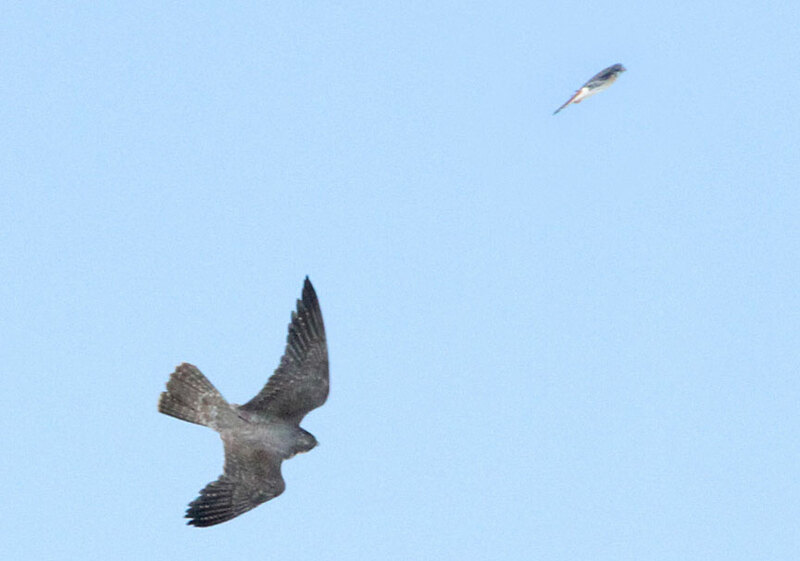 But it was a great day for raptors and sparrows! 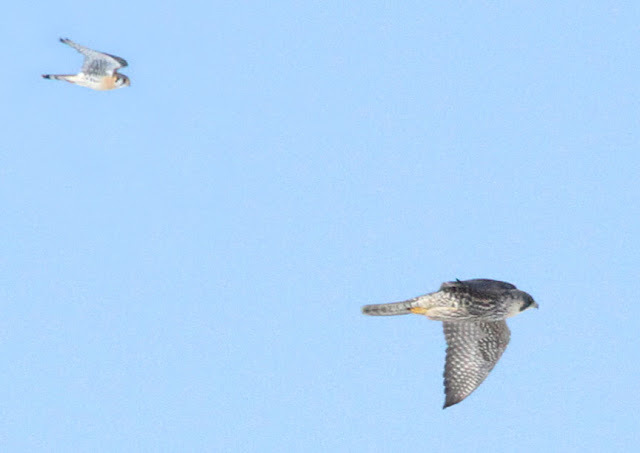 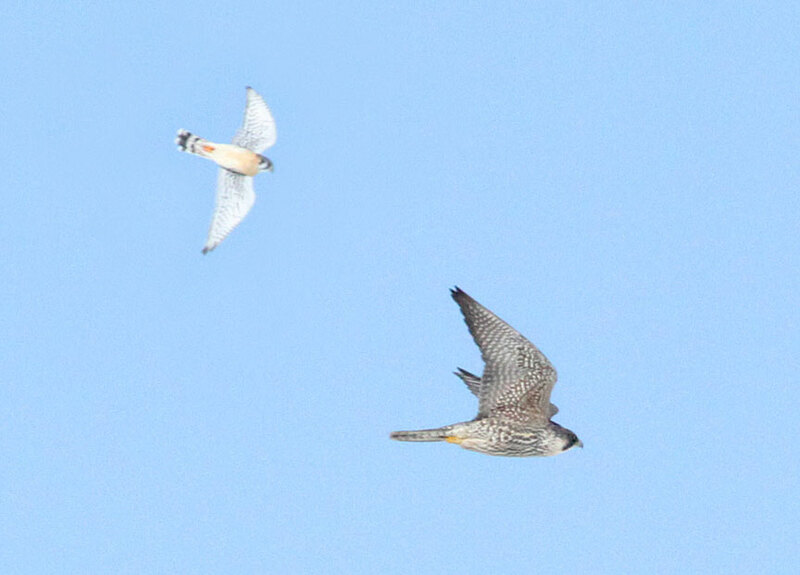 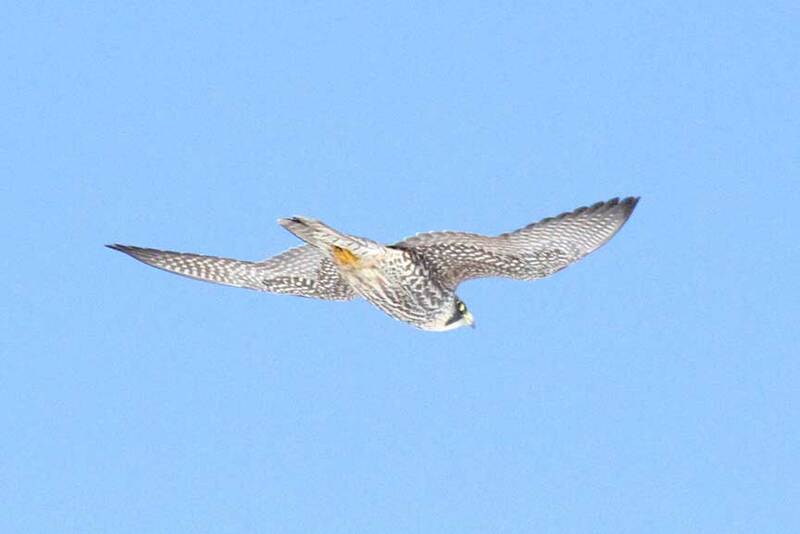 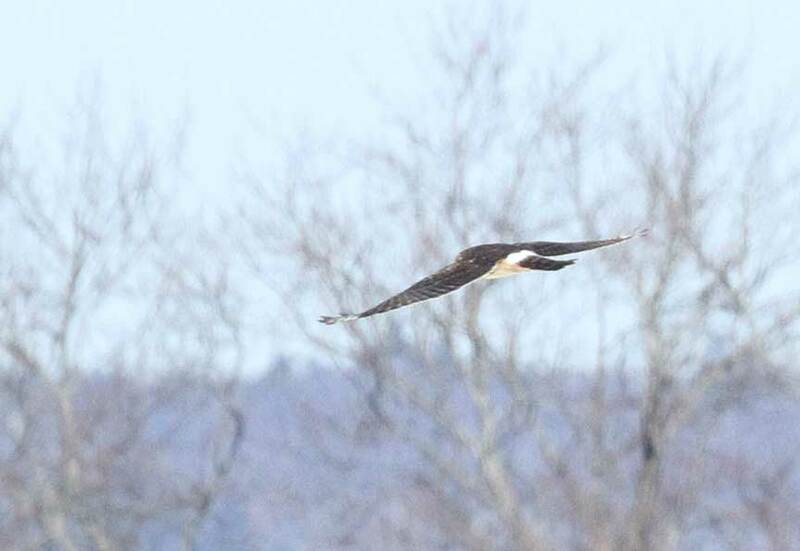 We witnessed the pursuit of a Peregrine by the much smaller American Kestrel. Kestrel trying to chase the peregrine out of his territory. 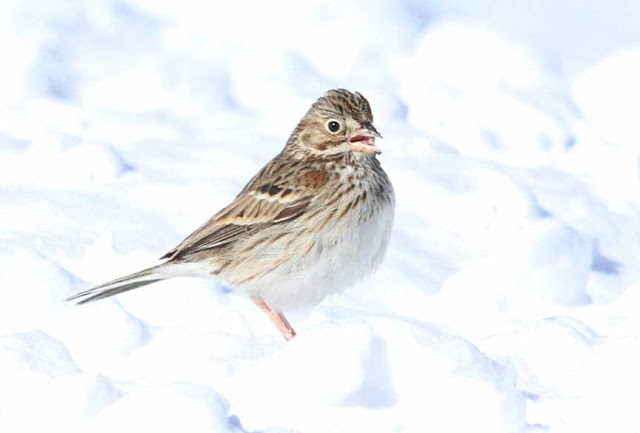 A Vesper Sparrow, who should have been much further south, posed nicely. 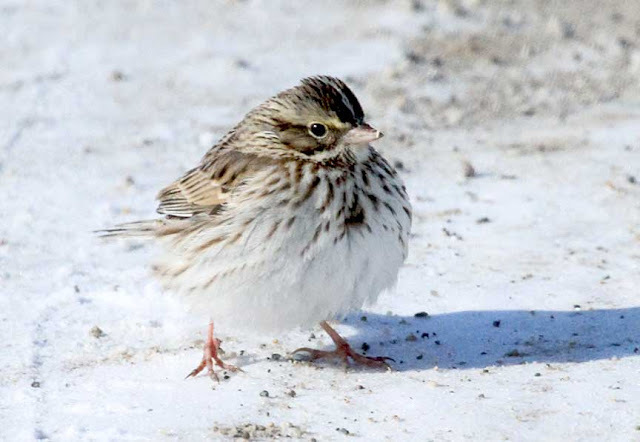 as did this Savannah Sparrow, who also should have been further south. 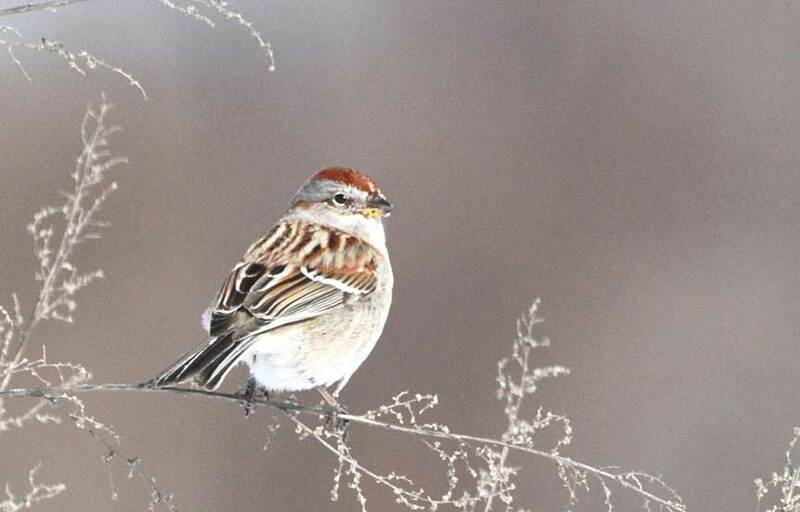 This is the winter area for the tree sparrow, they go further north in the summer. 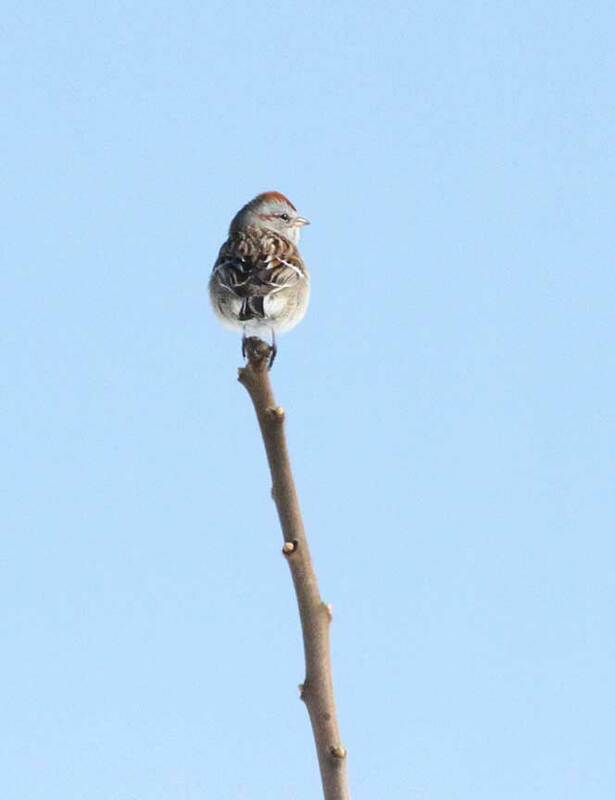 Love how he's holding onto the upright branch!